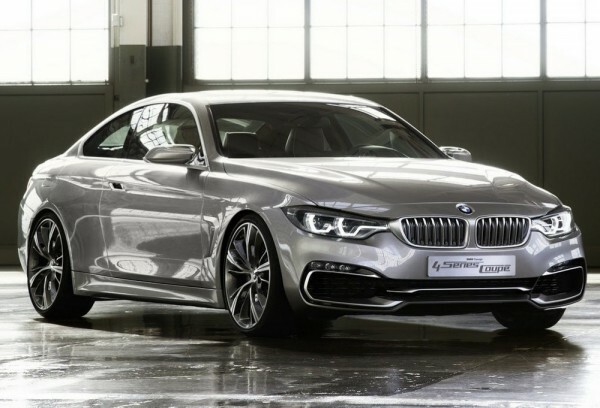 Will The New BMW M4 Revive The Essence Of The M Badge? 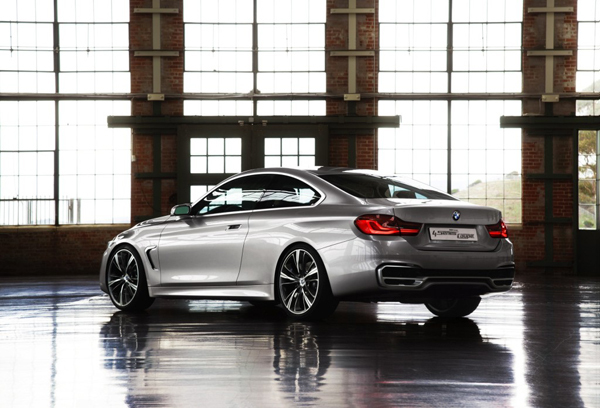 Home /Will The New BMW M4 Revive The Essence Of The M Badge? 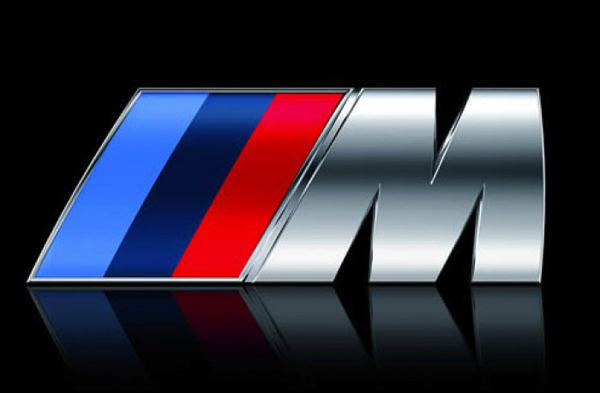 The mighty “M” is more than just a badge stuck onto the back of a car to signify it’s had a few performance tweaks – what this particular stamp of approval stands for is three decades of tuning evolution. When you bought an “M” car you effectively bought a road legal racecar. 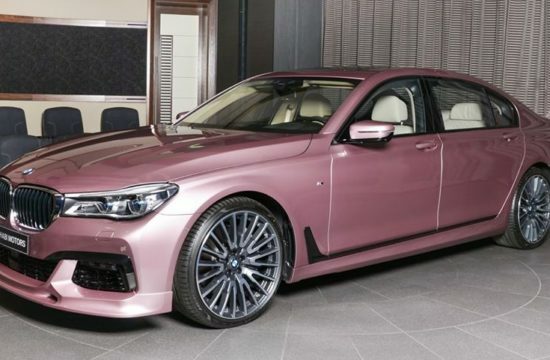 You could travel in absolute comfort and style, or if you had a particularly bad week, you could arrange to throw it around a track at the weekend. In the high rev range it was highly-strung and raw and provided driver satisfaction in the way it handled and felt through the seat and steering wheel. 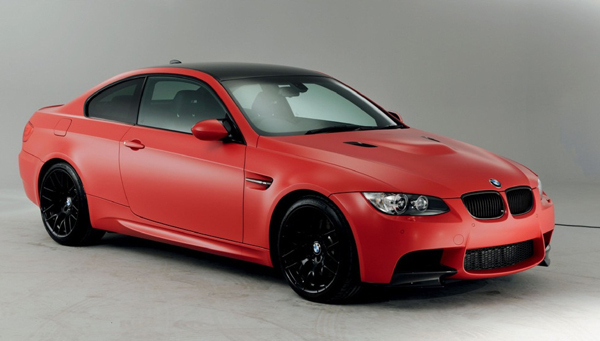 So when the E92 came along carrying more weight and a 4.0L V8, many felt the M had lost it’s essence of being the lightweight sedan it was always known as and instead started to take on the characteristics of the heavier luxury powerhouses (think Mercedes C63). Despite the E92 boasting bigger figures on and off of paper, the V8 couldn’t match the earlier engines in sound. 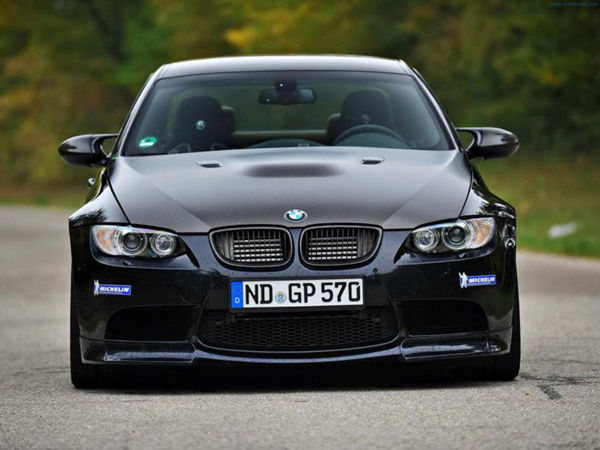 Enthusiasts also claimed the E92 was too clinical, less revvy and not as noisy. Even though the bigger car handled better, owners said the previous model felt faster. 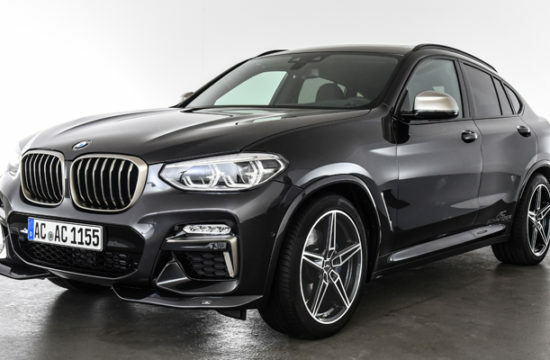 Well now you can think about getting new insurance quotes and putting your old car up for sale as a new trimmed back breed of Beemer is set to astound in 2014 with a lighter and smaller inline 6 engine. Express Insurance offer cheap UK car insurance, so clear a space in your garage for a new thoroughbred racer. 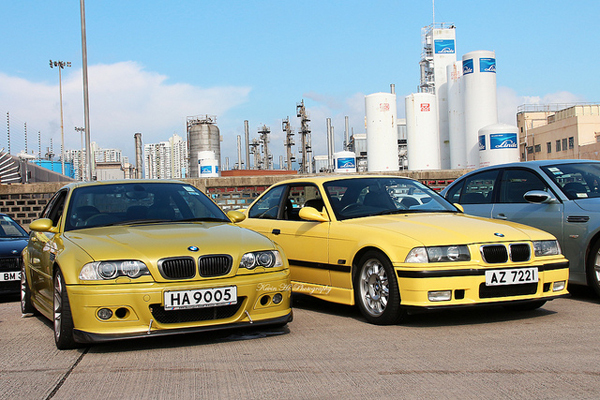 Up until the E92, the E36 and E46’s power came from BMW’s legendary in-line 6, its evolution always maintaining its signature scream and rasp rather the rumble or growl from other similar displacement engines. When the power was down, the exhaust note sounded spat out rather than punched out. 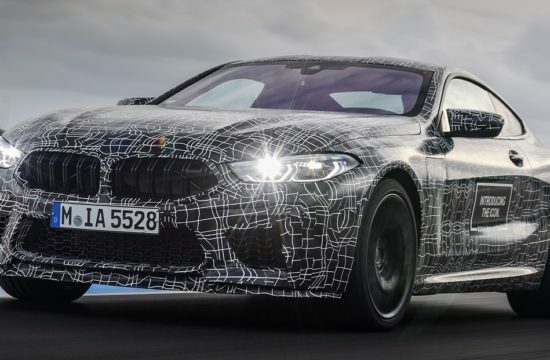 Enter the new M3 (four door) and the M4 (think the new M3 coupe). 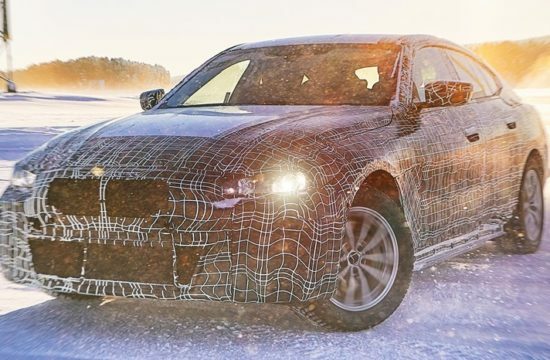 BMW have assessed the situation, and despite the new engine being 0.2-L down on the E46’s inline 6 displacement, the new 3.0-L will boast two turbochargers. Even though these two turbos are fairly heavy, the overall powerhouse is still lighter than the previous V8. The car incorporates both aluminium and carbon fibre to reduce weight by a further 80-KG. 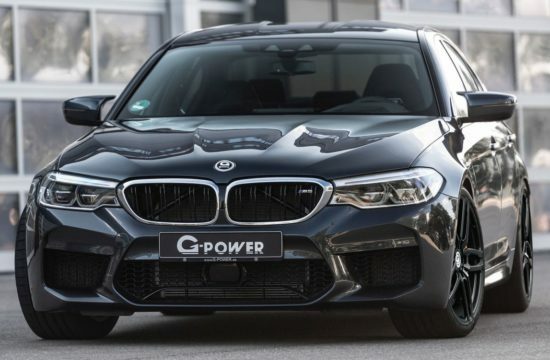 Power figures are similar to the E92 at around 430-bhp, but because of the turbos the torque significantly increases between 1800 – 4700-rpm. 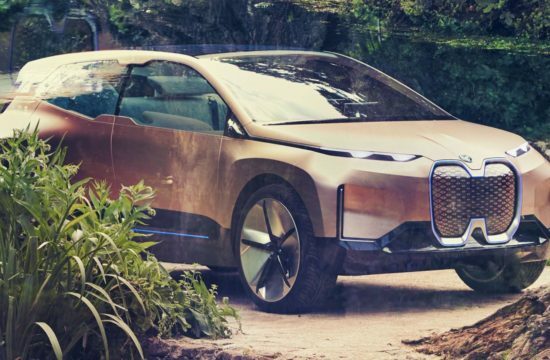 For all of you car geeks wanting specs and figures down to the last decimal point, Autoblog have a short piece and video on their site. I have no doubt this car will impress. 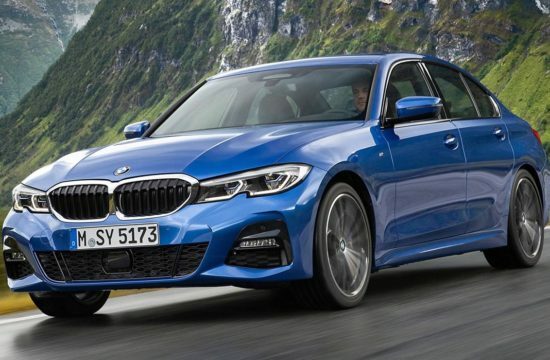 It’s not only lighter and offers more impressive figures than its predecessor, but it looks stripped back and faster in its design – the sleek body panels and sweeping lines suggest speed and aerodynamics in motion even when it’s static. 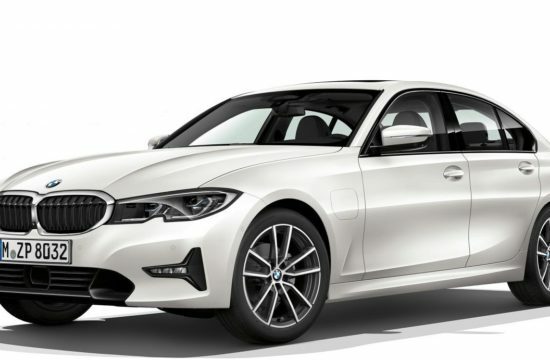 I’ve owned an E46 M3 and had a ride in the E36 predecessor and the E92, so when this new improved version finally hits the forecourts, I’ll be trying to grab a ride and see if BMW have put the Magic back in their M.